Plenty of provocative ideas in this grand sweep of evolutionary biology and anthropology: not surprising for this MacArthur ``genius'' Award-winner, Natural History columnist, and UCLA Medical School physiology professor. 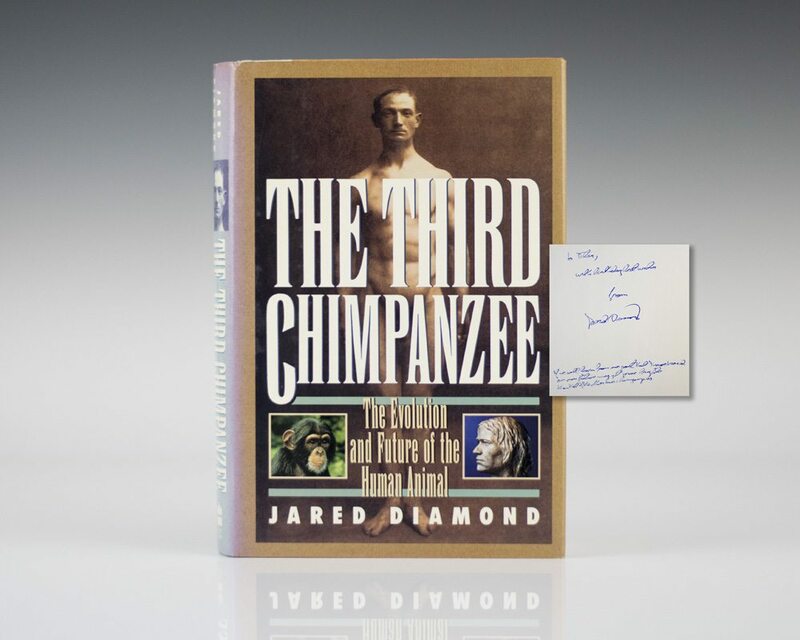 With only 1.6 percent difference between the human genome and the genomes of two species of chimps, Diamond declares that we should call ourselves the third chimpanzee. "The Third Chimpanzee will endure" (Edward O. Wilson, Harvard University).